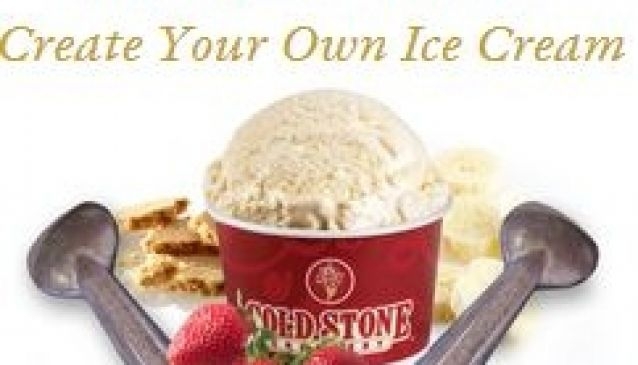 At Cold Stone Creamery, we take tremendous pride in Cold Stone's innovative heritage and culture. It's what makes us, well, us. Whether it's in our stores or in the halls of our world headquarter office, you'll see, smell, hear and taste the excitement.